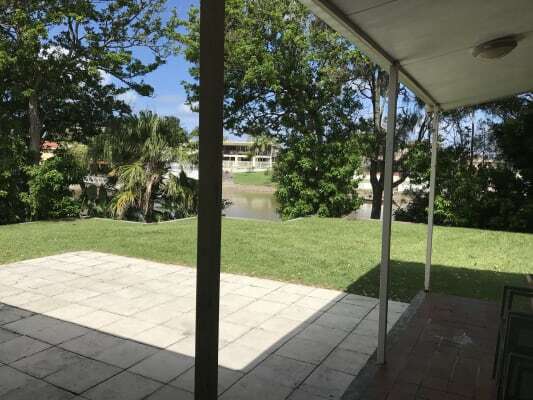 4 bedroom furnished house on the canal at Isle of Capri (Surfers Paradise). 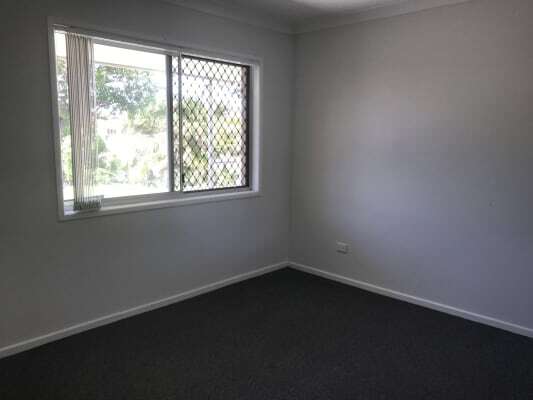 Approximately 10-15 mins walk to Surfers Paradise. 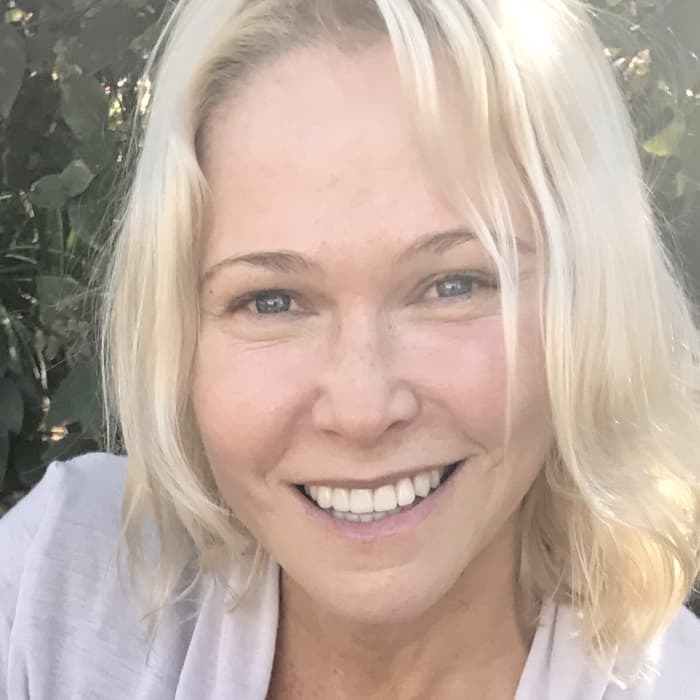 To share with a professional female in her early 40's. Looking for a busy/active, working male or female who is clean, tidy, respectful and can afford to pay bills and rent on time. Hoping to find someone who likes to keep busy outside of work hours. Not suitable for couples or partners who stay over most of the week. Rent includes use of 2 average sized rooms (if required) with built-in wardrobes. 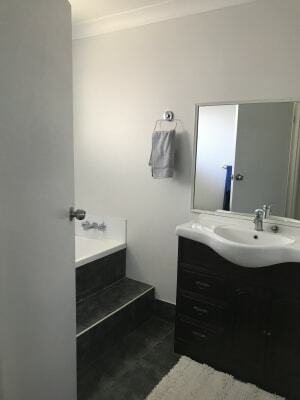 Own bathroom and toilet. Double bed can be provided if needed. Off street parking and some storage room in garage available. Must like dogs as I have a small and quiet older dog who loves people and is mostly an inside dog. 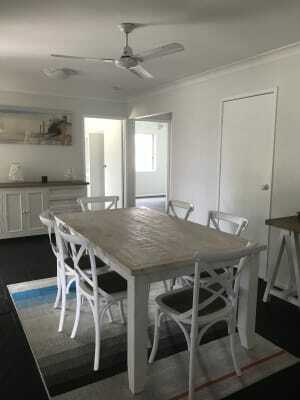 Available during the Commonwealth Games for $60 per night. Minimum 5 nights stay. Looking for a housemate who works full-time and likes to keep busy/active outside of work hours. Hoping to find a friendly housemate between the ages of 25-40 years of age. No couples or partners who want to stay over most of the week. Looking for someone who is clean and tidy and can bills and rent on time.